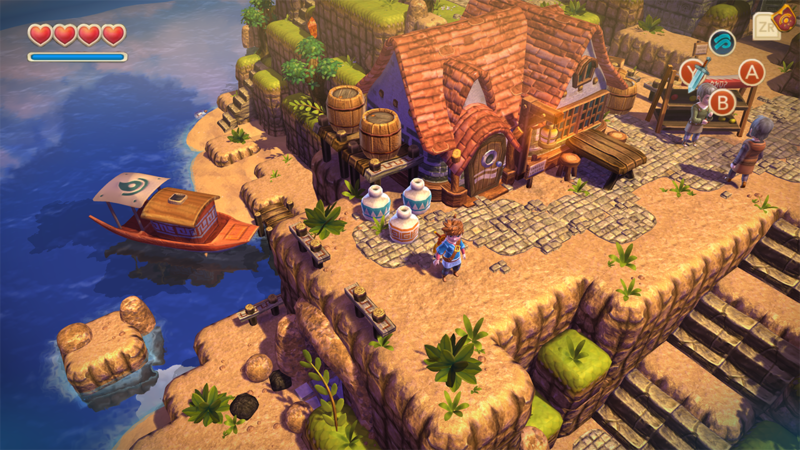 Oceanhorn is an explorative 3D action adventure game, inspired by Nintendo's "The Legend of Zelda: Windwaker", featuring a vast variety of locations and monsters to defeat. 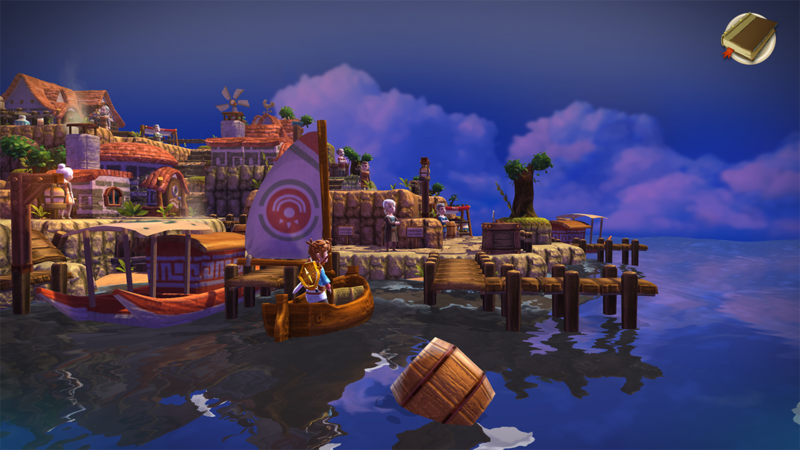 Let the fantastic art style and the music, created by the legendary video game composers Nobuo Uematsu and Kenji Ito, draw you into the world of Uncharted Seas. 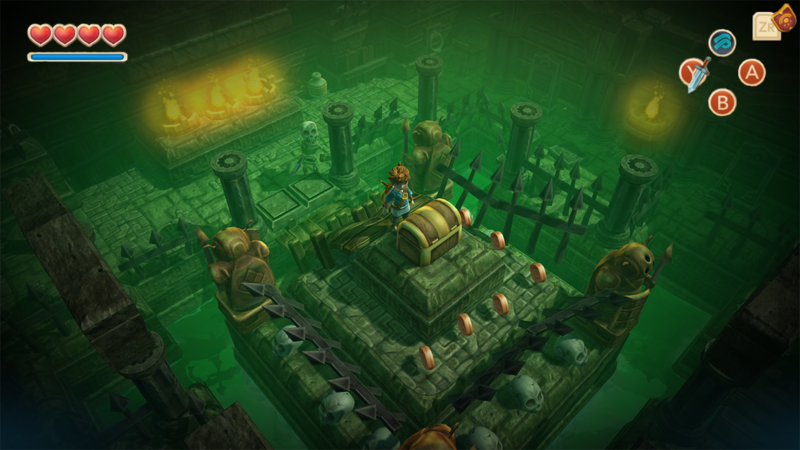 The game offers over 10 hours of story driven Zelda-like gameplay with professional english voice over, sailing mechanics and several exciting boss fights and puzzle-based dungeons to explore. 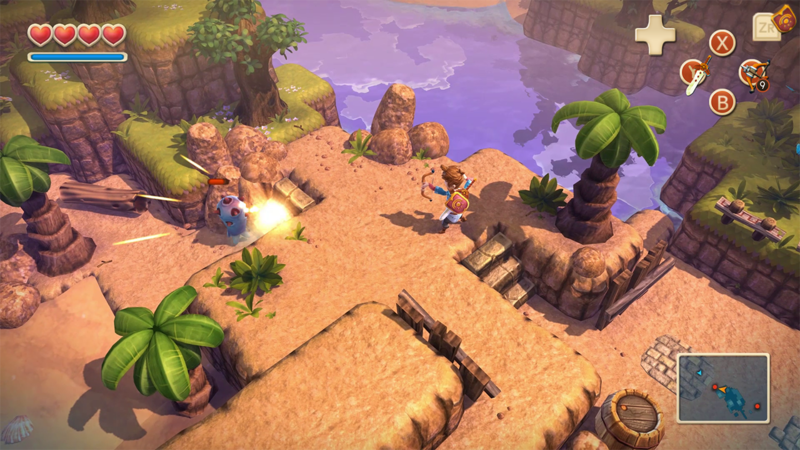 The iOS game received several Game of the Year awards on Mobile including Apple and was critically acclaimed by press and players. We are going to bring the best experience and graphics to Nintendo Switch. 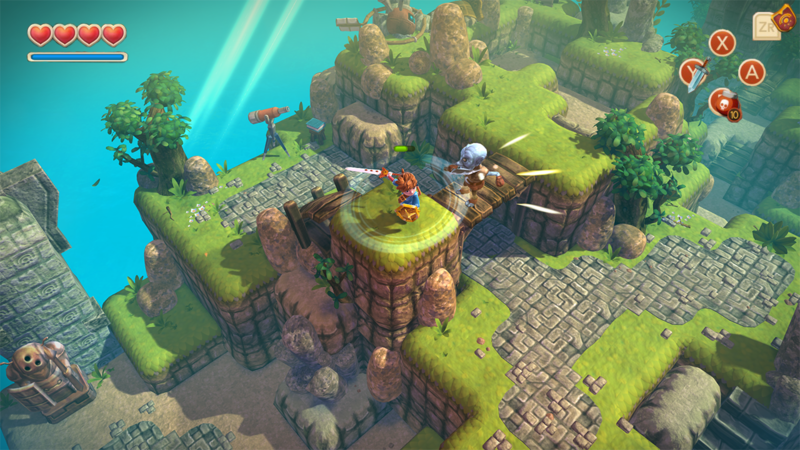 Oceanhorn is the carefully crafted love-child of developer studio Cornfox & Bros. (Finland) and FDG Entertainment (Germany). It's a dream project which came true, made to rekindle the favourite Action Adventures from our past. With influences from the Zelda series (Nintendo) and Final Fantasy (Square-Enix) the game combines captivating storytelling, breathtaking 3D visuals and exciting gameplay into one massive action adventure experience you will never forget. 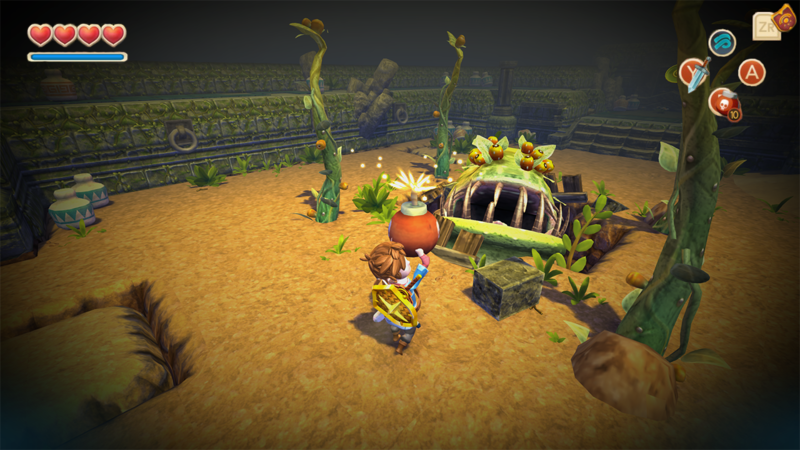 After its huge success on iOS, PS4 and Xbox One the game is now coming to Nintendo Switch.